Islander Yatch, not a freeport. 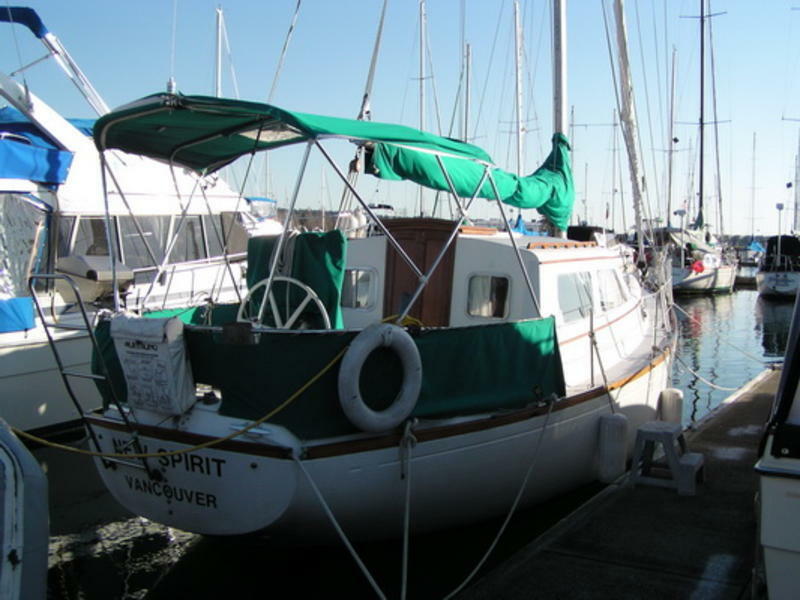 37 foot Pilot House in excellent condition. Owner motivated to sell. The boat is registered in Canada and also in the US. Must be seen to be appreciated. 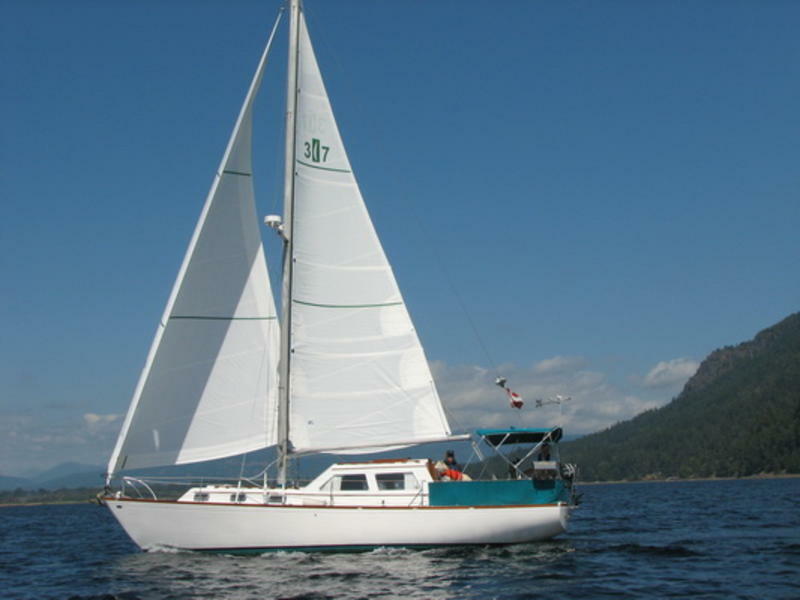 New UK Sails Main (loose footed) and roller furling 130 Genoa. New mast track and sail rigging. Keel stepped mast. Storm jib, spinnaker, 16 mile Simrad radar, Sitek colour fish finder/depth sounder, a ping type sounder as well, GPS. Lewmar windlass with cockpit control, 35 pound CQR , 200 feet chain, extra anchors, prop shaft, 41 horse Perkins 4107 diesel with about 3700 hours, 64 gal diesel tanks in 2 tanks, 100 gals stainless fresh water, 3 blade maxi prop, diesel fireplace/furnace (operates from gravity fed day tank) with 2 heat activated 12 volt circulation fans, large head with HC shower and electric macerator head, 20 gal holding tank, stove fuel (alcohol type) stove with oven. 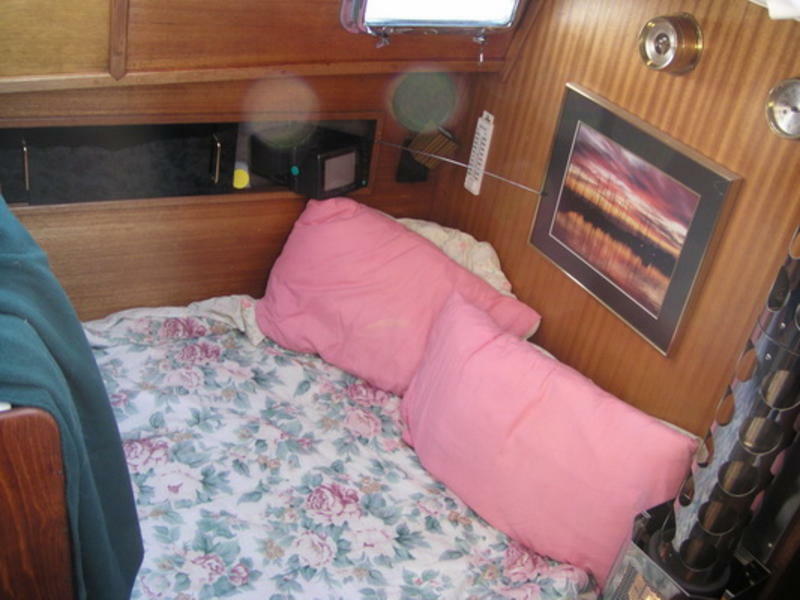 Lots of storage, 6 foot 6 inch head room throughout, chart table and inside steering. 7 foot 6 inch V berth, 6 foot 2 inch mid berth.